Paula Callus’ research looks at African animation and the cultural differences in perception and use of the medium in Africa. Animation in Africa breaks many stereotypes and preconceptions. It is not all about the ‘exotic’. The films can be political and often subversive, offering new windows into representations of Africa. The technology used can range from the inventive to the very advanced. Representations of Africa we tend to see in Western mainstream media offer a particular narrow snapshot, that serves to embed further misconceptions of animation in Africa. A chance conversation between Paula Callus, who had just started lecturing at BU’s National Centre for Computer Animation (NCCA), and an animation student from Ghana, Samuel Quartey, led her to pursue her research in animation from Africa. Paula found that the literature within animation studies was limited to accounts of animation in Europe, or the US and that Africa was largely under-researched. 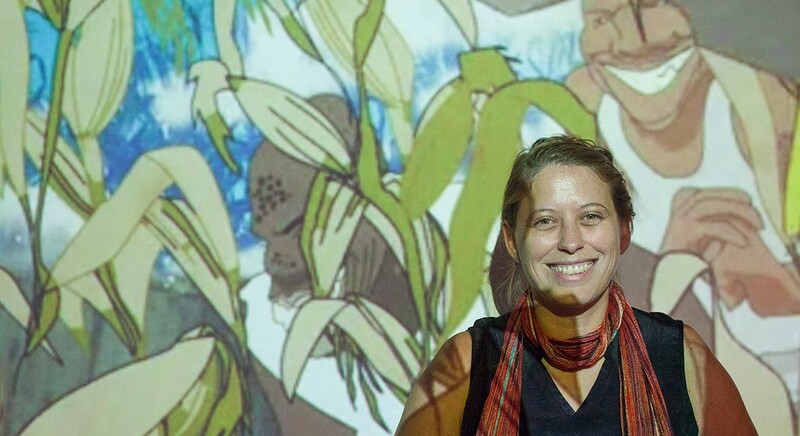 As a result, she is now setting about documenting how animation is used, its various histories and exploring the power that is has on the African continent. The United Nations’ Educational, Scientific and Cultural Organisation (UNESCO) saw a short description of her work on the NCCA website and contacted Paula. She was invited to join a team of consultants developing a five-week training residency, known as the Africa Animated project. The program ran for four years across different African countries with applicants from a range of Sub-Saharan countries. Those trained have since gone on to work on a diverse range of animated projects, including international productions like the animated series Tinga Tinga Tales, feature length 3D animations like Zambezia in South Africa, and the local political television series The XYZ Show in Kenya. Independent short films have been screened at international festivals, including Africa in Motion, Edinburgh and the New York African Film Festival. 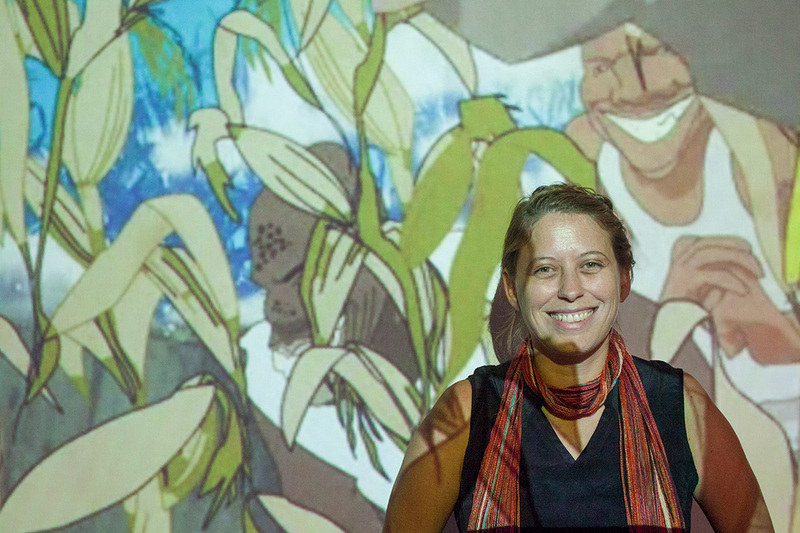 One of the recent themes Paula’s research has picked up on is how animation in Africa is used to get across subversive messages through subtle uses of metaphor, parody, and humour.